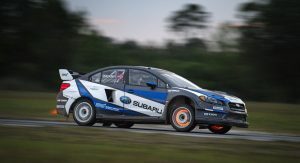 Subaru of America announced their long-term plan to participate in the RedBull Global Rallycross Championship with their official Rally Team. 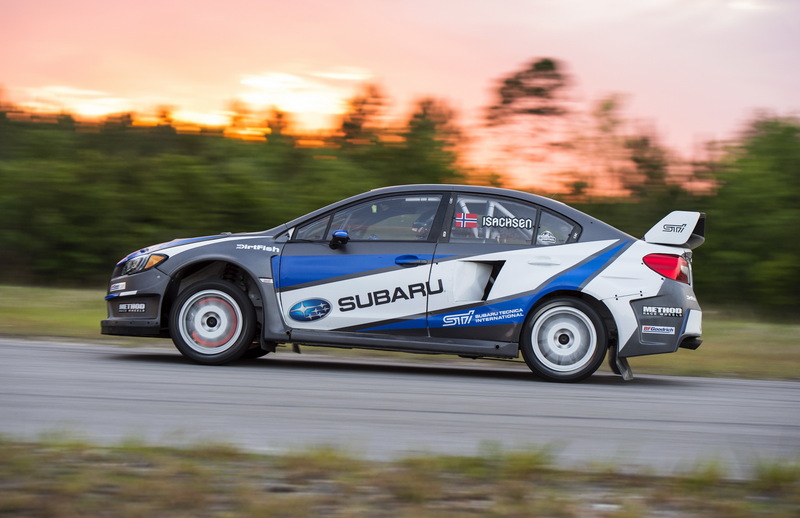 Subaru Rally Team USA, managed jointly by STI and Vermont SportsCar technical partner, will attend at least eight rounds of the 2016 GRC series while increasing at the same time testing and development of their WRX STI GRC Supercar. 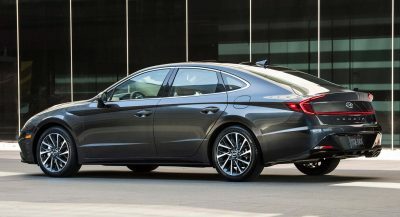 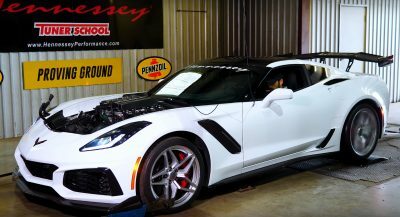 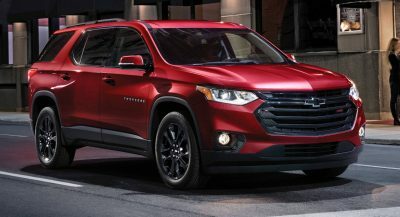 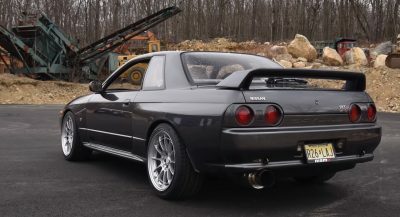 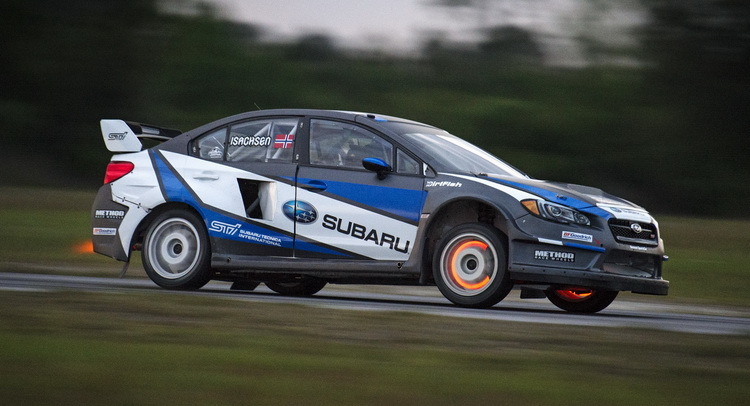 The company’s racing program targets both the Driver’s and Manufacturer’s titles in the 2017 Championship, with team drivers Bucky Lasek and Sverre Isachsen sitting behind the wheel. 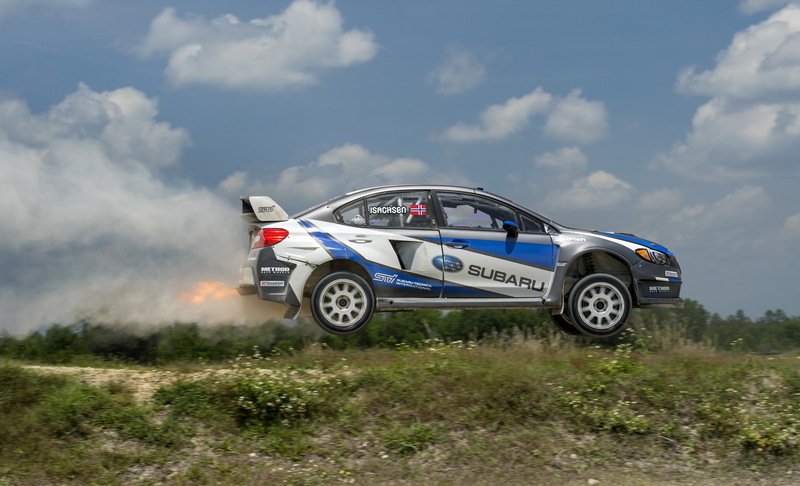 Long-time Subaru driver David Higgins will increase his efforts as lead test driver with the team. 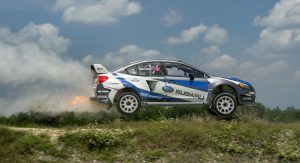 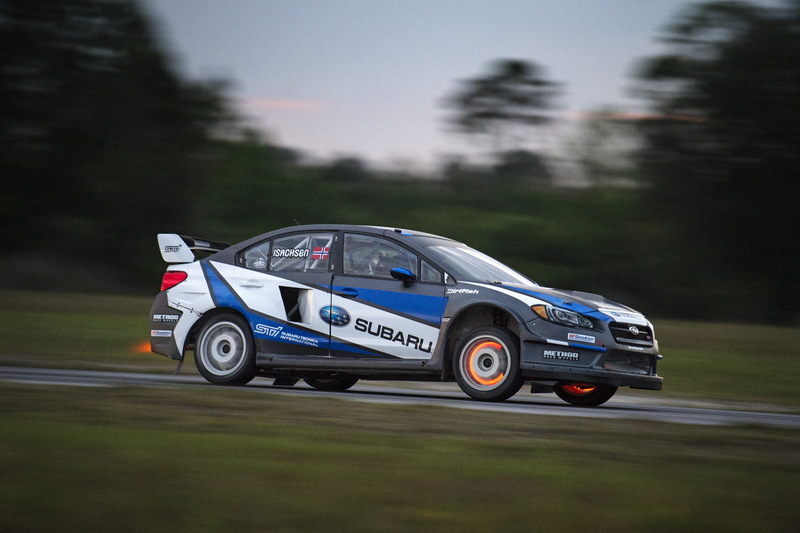 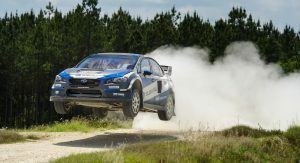 Subaru will join the grid at the Dallas round in June 3 at Texas with Sverre Isachsen, with both drivers attending the Base round held July 2-3. 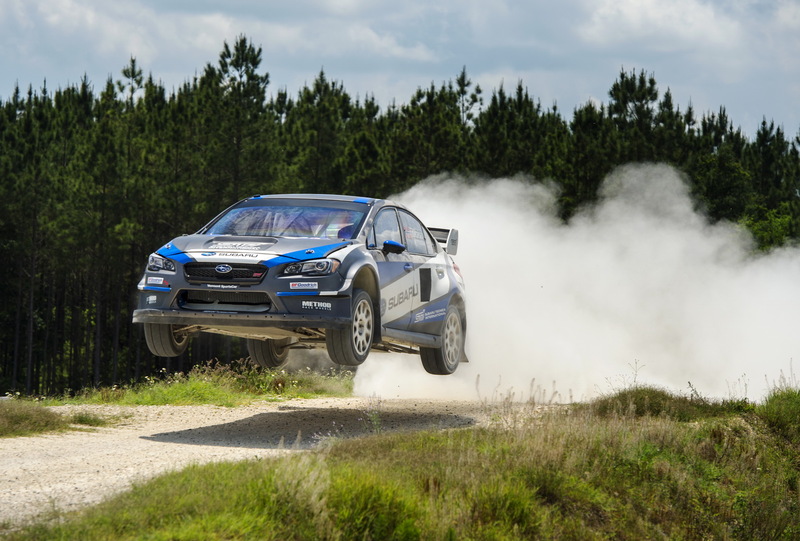 The Global Rallycross racing series is gaining more and more traction as it combines the best of circuit, off-road and rally racing, with its events known for the intense competition and its impressive 600hp rally cars. 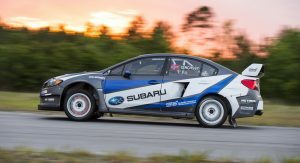 Does this mean that they are finally going to be competitive?